More Back In Stock! 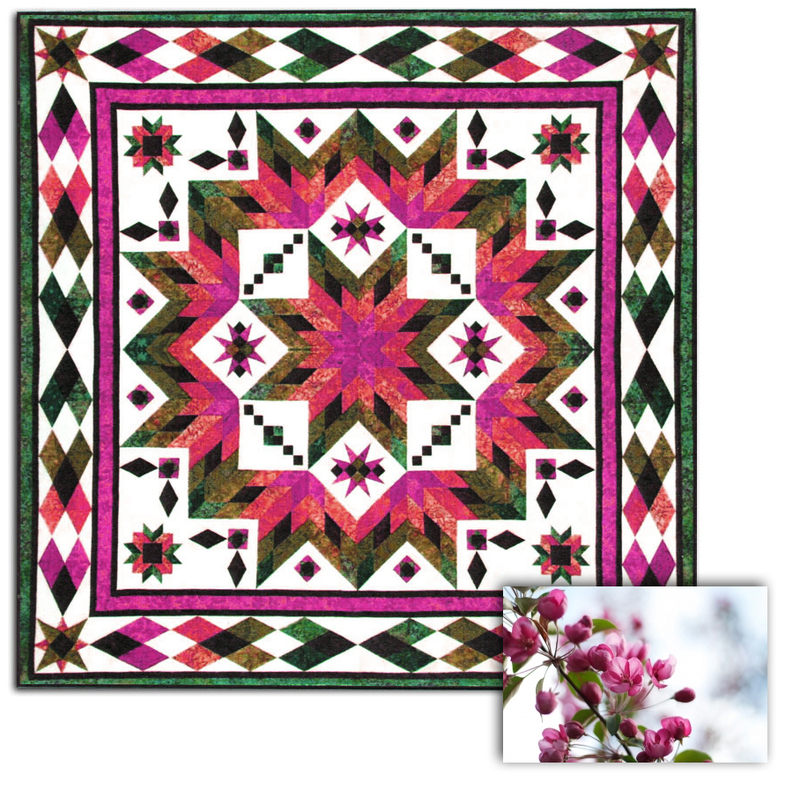 Taos (Spring Flowers) Block of the Month OR All at Once Queen/King Size QuiltStart Any Time! 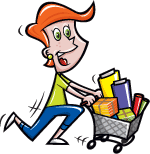 With this item you will earn a minimum of 110.97 Points in Homespun Rewards! This Desert Beauty knock-out "Taos" Block of the month (or All at Once) Queen Size Quilt by Whirligig Designs features Stonehenge Fabrics and measures a generous Queen size quilt - 102" x 102". For this Spring Edition quilt we have mimiced the colors in some of their beautiful spring flowers, as shown by the picture inset. This is an 11 month program, ready and every month, for 10 months, you will receive the instructions and Stonehenge fabric by Northcott to make blocks and portions of the quilt. In the eleventh month of the program you will receive the final border and binding fabric. You will also need the the Easy Angle Ruler, Companion Angle, and Tri-Recs ruler which are available to order here. The cost of the BOM program is $24.99 plus shipping per month for 11 months, plus the non-refundable reservation fee ($42.99). Shipping is approx $5.75 per month (US) execpt for the final month and if optional backing is shipped, where shipping costs will bump to $13.45. We recommend that International customers have the entire kit shipped at once - this will save over $130 in the monthly shipping costs, and everything will fit into a large flat rate box for just one shipping cost. The cost for the All at Once Program is $274.89 (to be charged one week before we ship), plus the $36.99 reservation fee. 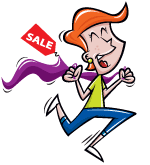 US Shipping is Free with the All at Once, and International Shipping Costs receive an $8 discount. Please note - our Reservation Fees are part of the overall cost of the kit that helps to pay for the initial larger shipments that occur in the first month. Thank you for your understanding.